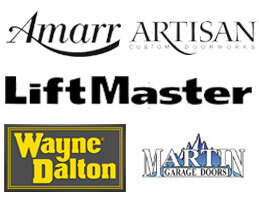 If you are looking for beautiful and dependable garage doors, look not further than Jaydor. 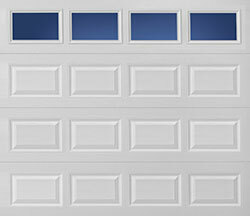 Offering a line of traditional garage doors at affordable rates, these steel garage doors come in a variety of color and window options. 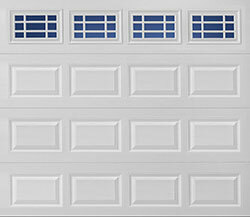 A traditional garage door is efficient and sure to add wonderful appeal to you neighborhood. The Stratford Collection is built in standard gauge steel and features durable, low-maintenance doors in your choice of traditional styles. 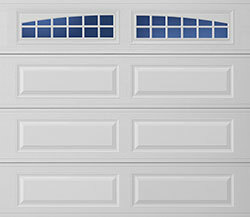 The Heritage Collection is built in heavy gauge steel, and features durable, low-maintenance doors in your choice of traditional styles. Great looks for years to come. When it comes to ultimate protection the Olympus stands tall. With triple-layer construction, a thermal break seal, and a superior insulation R-value of 15.67*, you get the ultimate in energy efficiency.